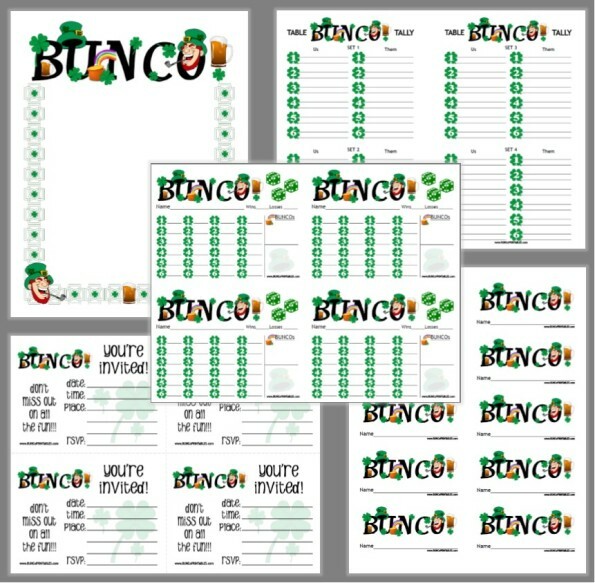 If you’re hosting a St. Patrick’s Day Bunco Party “green” is the theme! It’s definitely an easy holiday to go overboard on…green food, green drinks, green decoration, green costumes/clothes, and of course…green dice! You’ll find lots of fun themed decorations in the stores, along with serving ware. Consider giving a special prize for the player wearing the most green or using a leprechaun hat as the traveler, maybe add a special “luckiest” prize. Ask everyone to wear green clothes…or provide silly green hats or necklaces. 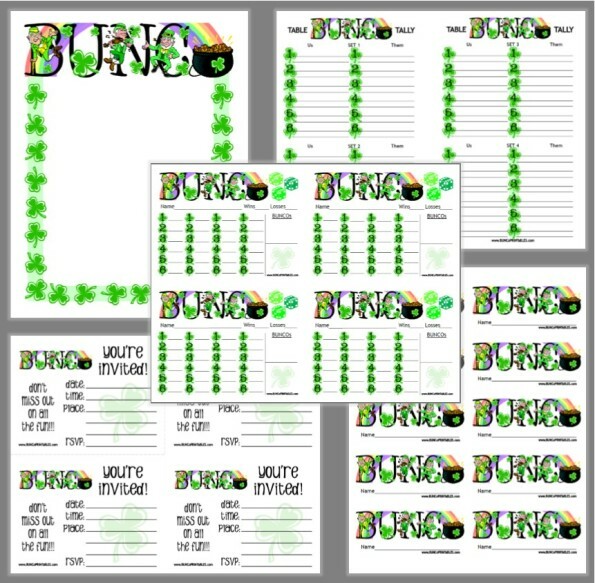 If you like green, March is a great month for hosting Bunco. So many festive and fun options! 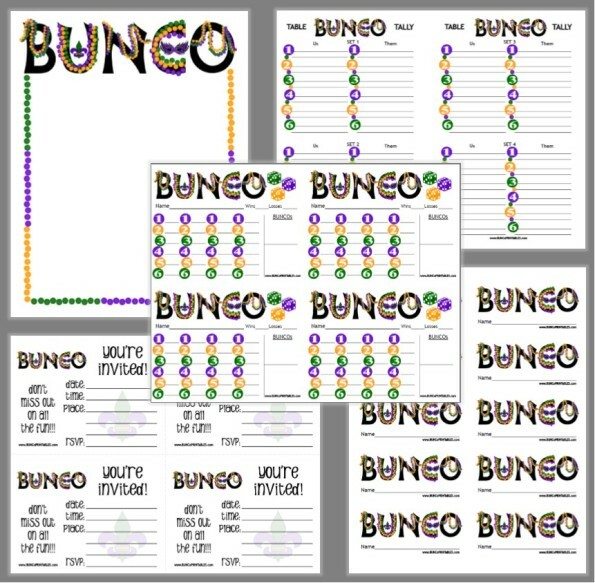 Not to mention the “lucky” part of it…who doesn’t love a little extra luck when playing bunco? March brings out the Irish in all of us…a sort of “green” holiday! Below is a remake on the traditional Lemon Bars…we’re going LIME! Below you’ll find an old family recipe “re-imagined!” I hope you enjoy it! Mix first 3 ingredients and spread into a jellyroll pan. Bake for 12-15 minutes. Mix the next 4 ingredients. Add eggs, lime juice, and food color. Pour over baked crust. Return to oven for 25 minutes. When cool sprinkle with powdered sugar. Enjoy!